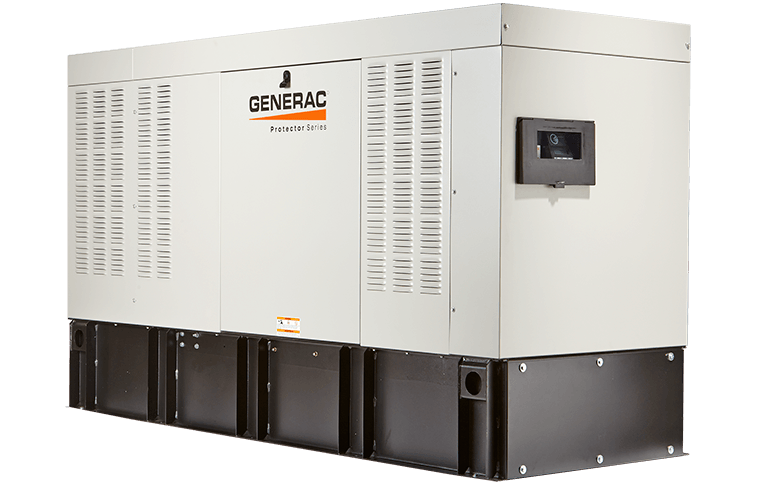 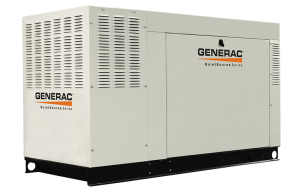 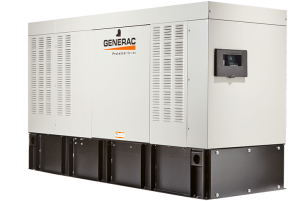 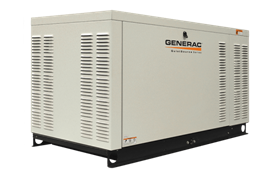 As a Generac Authorized dealer, Inspired Electrical Solutions, Inc. brings you peace of mind with a full line of reliable Generac products backed by world-class service and support. Explore our product selection, then contact us so we can help you select the Generac solution that’s just right for you. 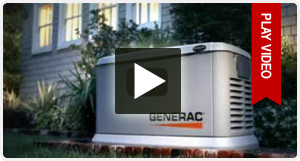 o Circuits for Microwaves, Freezers, Hot Tubs, Lighting, etc.